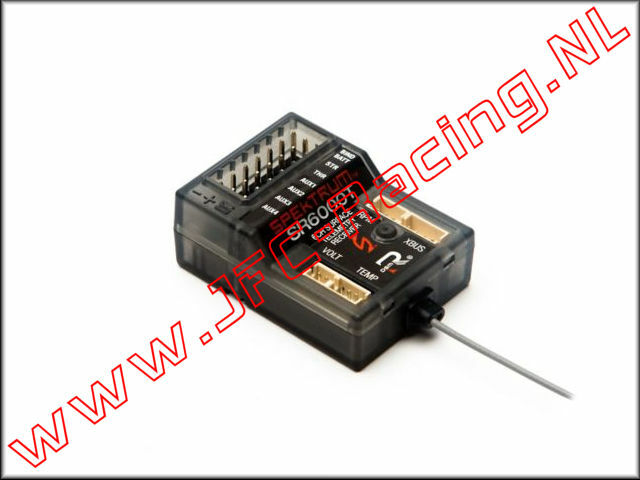 SPMSR6000T, 6-Channel DSMR Slim Receiver with Telemetry (SR6000T) 1pcs. 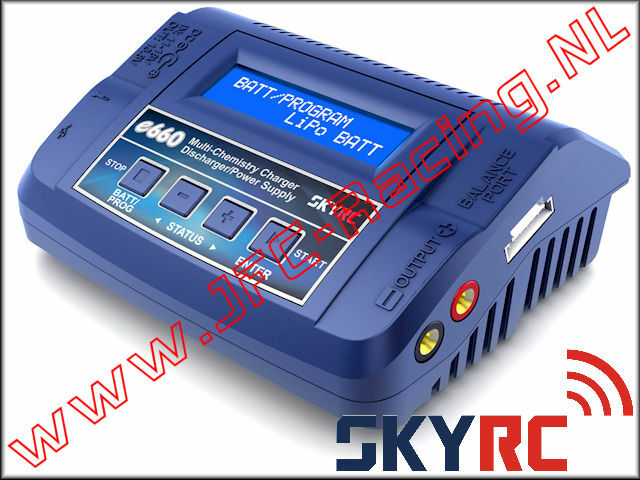 SK100130, SkyRC e660 AC/DC LiPo 1-6s 6A 60W Charger 1pcs. 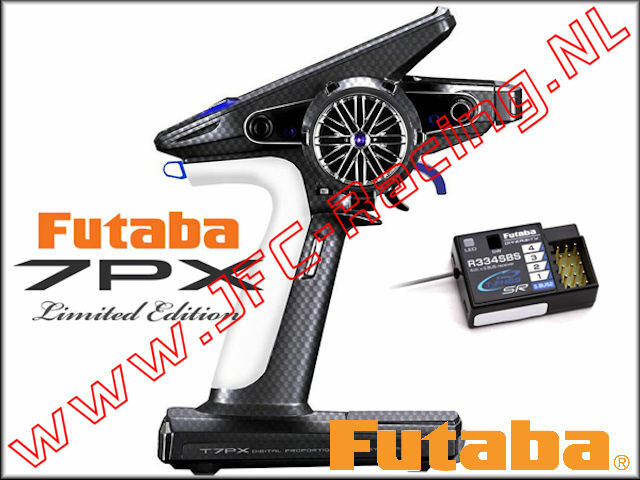 FUT PCB7PX, Futaba 7PX-R334SBS (2.4GHz T-FHSS) 1st. 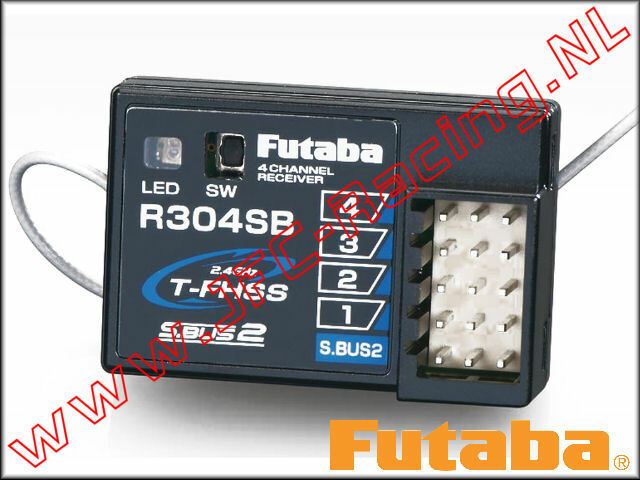 FUT R304SB, Futaba R304SB 4-Channel 2.4GHz S-FHSS Receiver 1st. 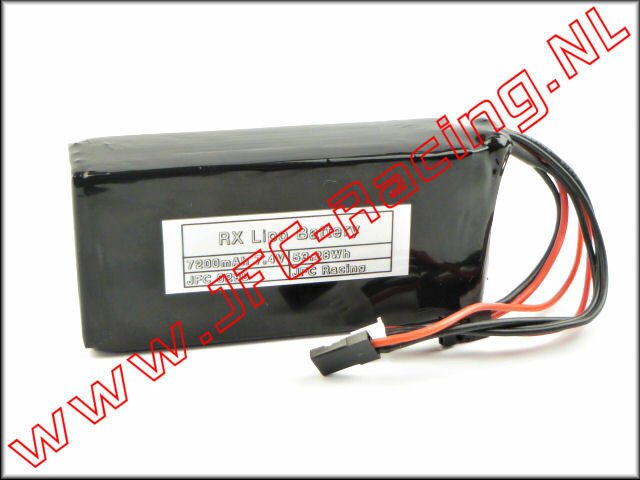 JFC 0285, 7200mAh 7.4V LiPo RX Battery Pack (JFC Racing) 1st. 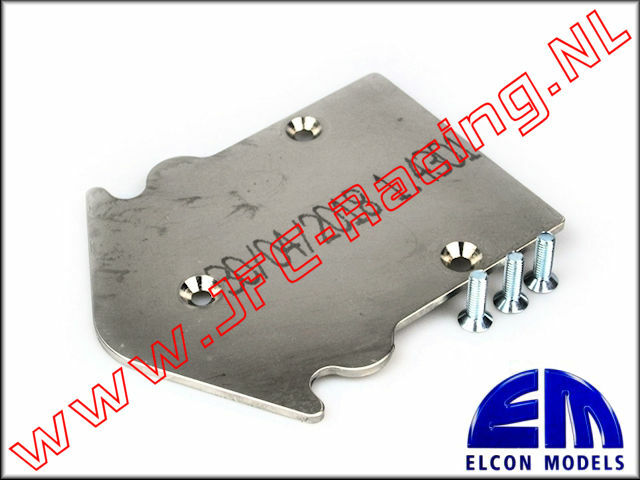 SK600056, Multi Balancer Board 2-6cell (XH,EH, HP/PQ, TP/FP) 1st. KO 21008, Ko Propo KR-241FH 2,4GHz FHSS Receiver 1st. 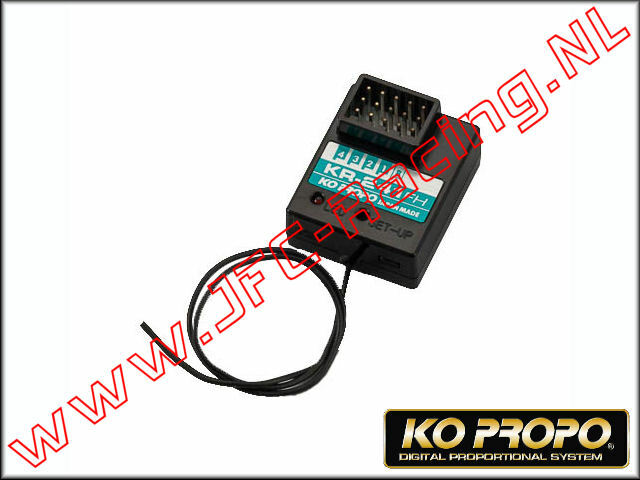 KO 21005, Ko Propo KR-211FH 2.4GHz FHSS Receiver 1st. 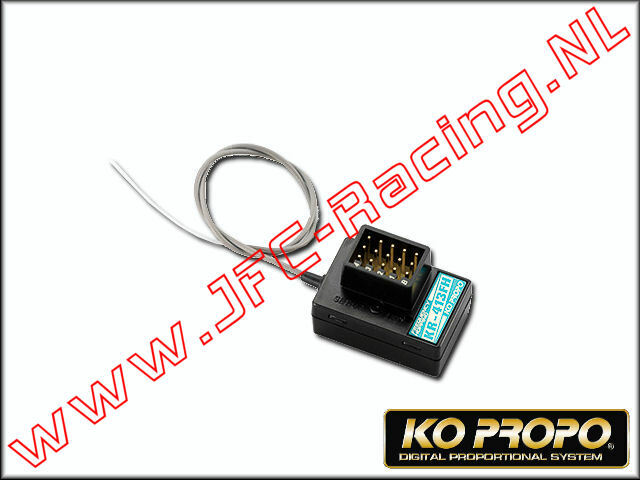 KO 21007, Ko Propo KR-413FH Micro Receiver 1st. 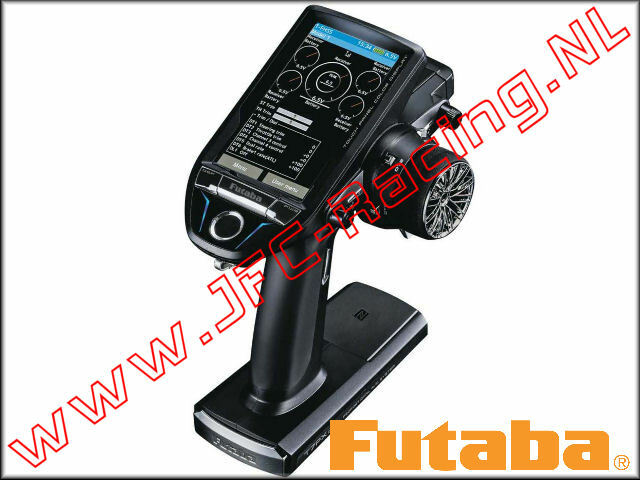 KO 80567, Ko Propo EX-1 KIY FHSS Blue Limited Edition (Version 3)(KR-413FH) Radio Set 1st. 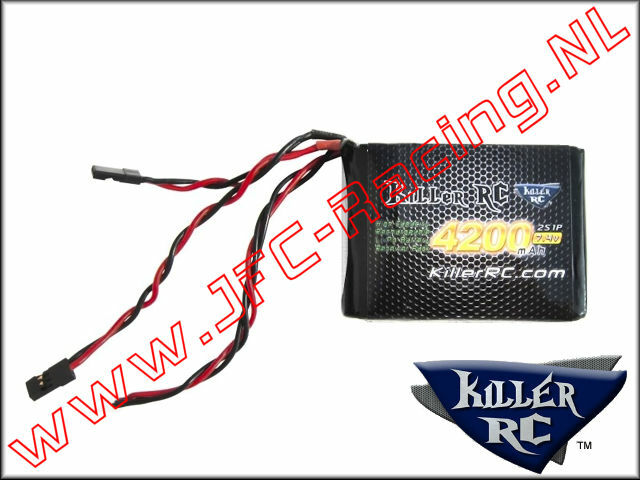 KIL 0291, RX LiPo Accu Pack (7200mAh)(7.4v)(LiPo) 1st. VP 3589, Ontvanger Accu 6,6V 2000mAh (LiFe PO4 RX Battery Pack) 1st. VP 0029, Ontvanger accu (6V 5000mAh NI-MH) 1st. VP 0028, Ontvanger accu (6V 4600mAh NI-MH) 1st. 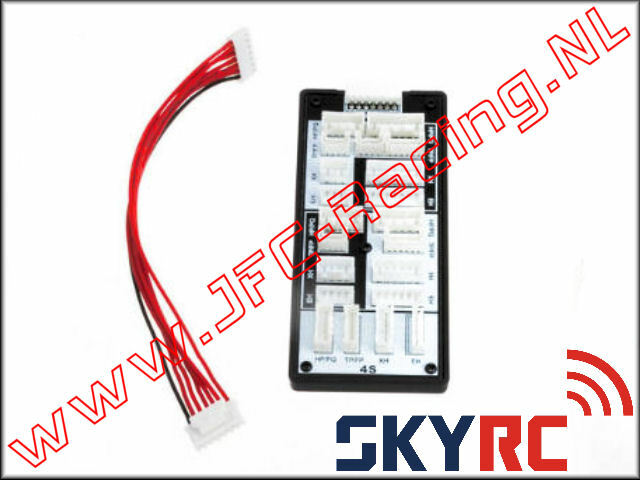 JFC 0650/3, Hump pack Receiver Battery (6v Ni-MH 5000mAh)(5 x Sub-C) 1st. FG 6546/1, Ontvanger accu Ni-MH 6v 2000mAh 1ST. HPI 101937, Ontvanger accu (Plazma)(6V 4300mAh Ni-MH) 1st. 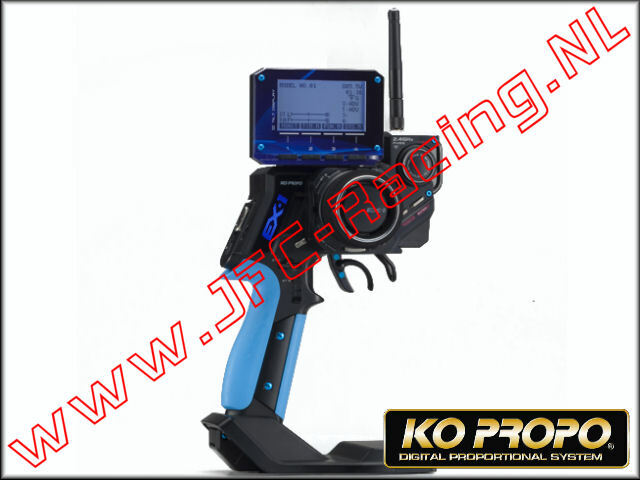 KIL 0290, RX LiPo Accu Pack (6000mAh)(7.4v)(LiPo) 1st. 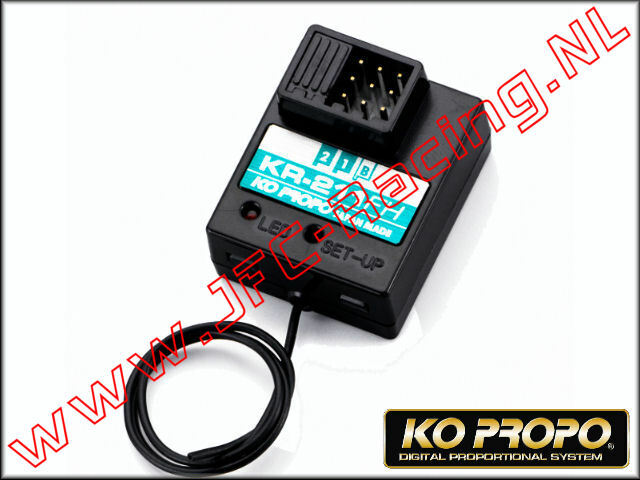 KIL 0293, TX/RX LiFe Batterij (2300mAh)(6.6v)(LiFePO4) 1st.